Student Leaders 2016: CUPCAKE DAY! 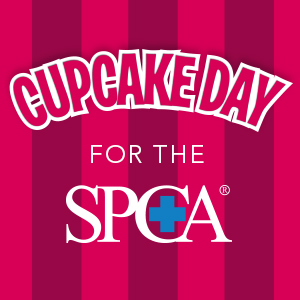 Every year, our school participates in the annual SPCA Cupcake day. This year it will be held on Friday 21 August. The purpose of this day is to raise money in order to support the SPCA and everything they do to help protect animals against neglect and abuse. We need students to make cupcakes and bring them in on the day to sell. The Cupcake Day held by the councillors last year raised $981! This year we are aiming to get at least $1000! With the help and support of the teachers and students at this school, we can reach this goal. Get baking!